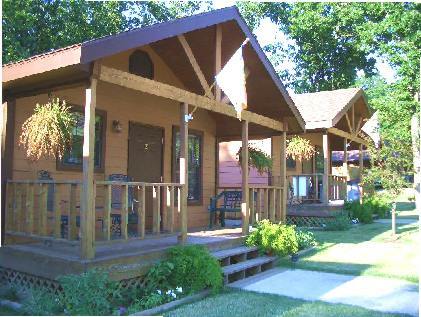 The relaxing atmosphere, where the rustle of the wind and beauty of nature will take you on a journey away from everyday stress, provides accommodations ranging from cub cabins that are for two, to cottages and a honey moon cabin that sleeps four comfortably, and the resort family cabin and deluxe family cabin sleeps six. 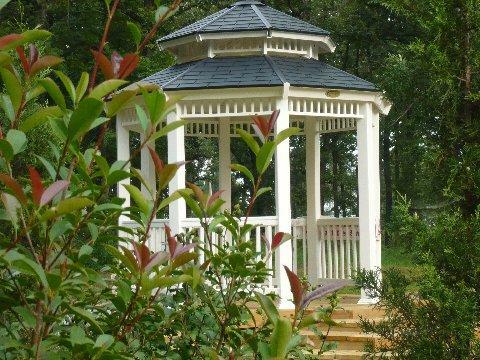 Great place for weddings, family reunions and church retreats. 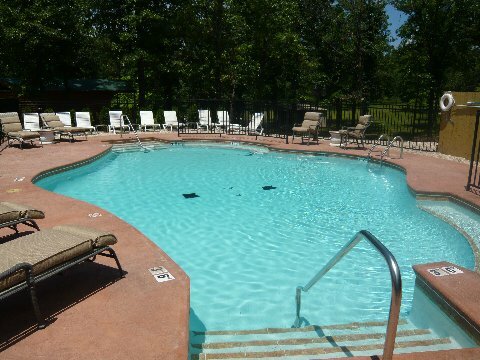 Located just minutes from Grand Lake, in Langley, OK, Southern Oaks Resort is the closest resort to the lake.